St. Catharine men's basketball team plays for conference championship today at 4 p.m. 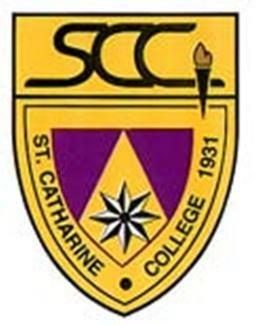 The St. Catharine College men's basketball team (22-7) will face top-seeded Georgetown College (28-4) today at 4 p.m. in the Mid-South Conference championship game in Frankfort. Catch the action live on 102.7 WYSB, or tune in via the Internet at www.1027wysb.com to listen.